Ben Bolt Anyone Can Play Classic Guitar download. In this DVD, you will learn from one of America’s foremost classic guitar teachers. Ben Bolt demonstrates his principles for judging distance, point of reference, right- and left-hand positions, and the correct sitting posture. 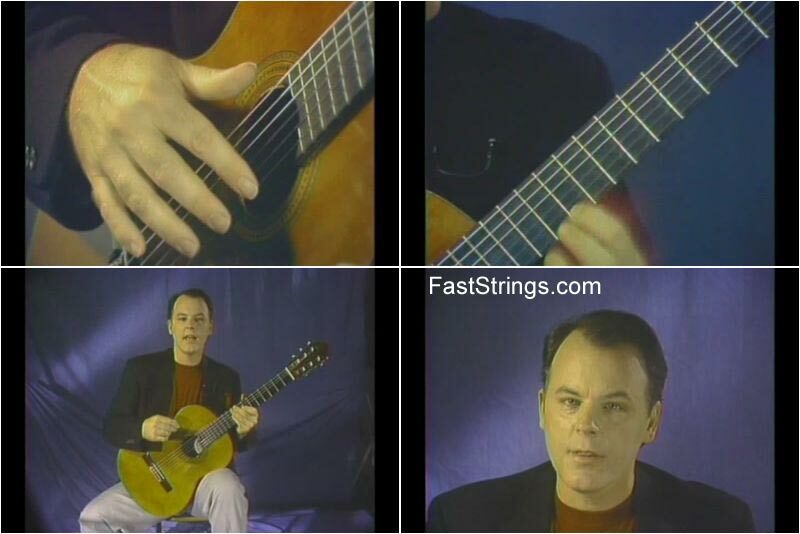 An easy-to-understand and technically correct introduction to classic guitar performance. Ben Bolt was playing lead guitar in rock bands at the age of 12 and performed professionally at 16 in Miami. After high school, Ben left his band to study classical guitar in Spain. At the age of 19, he studied with Andres Segovia in Madrid. Andres Segovia, the father of the classical guitar, said, “Ben Bolt is an excellent guitarist with fine tone.” Segovia personally paid for a scholarship so that Bolt could continue his studies at the Musica en Compostela, which Segovia founded.